The Dracula PRP (Platelet-Rich- Plasma) therapy is a revolutionary new treatment which rejuvenates the skin using your own nutrient rich blood. Approximately 20mls of your blood is taken and the plasma component is separated out and re-injected back into your skin following activation of all of the bloods rich growth and healing factors. The result is acceleration of the skins natural healing process and enhanced collagen attraction and formation to the injected sites. An easy, safe and natural alternative or used alongside other therapies. However, also a versatile treatment that can be injected anywhere in the body and mixed with dermal fillers, vitamins, amino acids and anti-oxidants. Following consultation with our resident Surgical Doctor, a unique and tailored treatment plan can be created for optimal results. The blood is taken the same way as you would have when you visit your GP or Hospital. The re-injection of plasma is done using a very fine needle in multiple areas and the majority of clients report minimal pain. We at bodilight use an anaesthetic ointment to be applied liberally to the treatment areas 30 mins before the procedure, this significantly reduces any discomfort. No. Swelling from the fluid is what you will see and feel first. Over the days/weeks the platelets will release the growth factors and pre-stem cell which will assist in more collagen growth. Most clients report improved texture and rejuvenation at 2 weeks, but this varies from client to client. Can any skin type or skin colour have PRP treatment?? How long do results last?? Treatment results vary, however, in most clients the results last up to 18 months following a treatment protocol. Touch up treatments will maintain the results. How many treatments and how often is therapy needed?? While responses to treatment vary, most people will require 1 – 3 sessions. 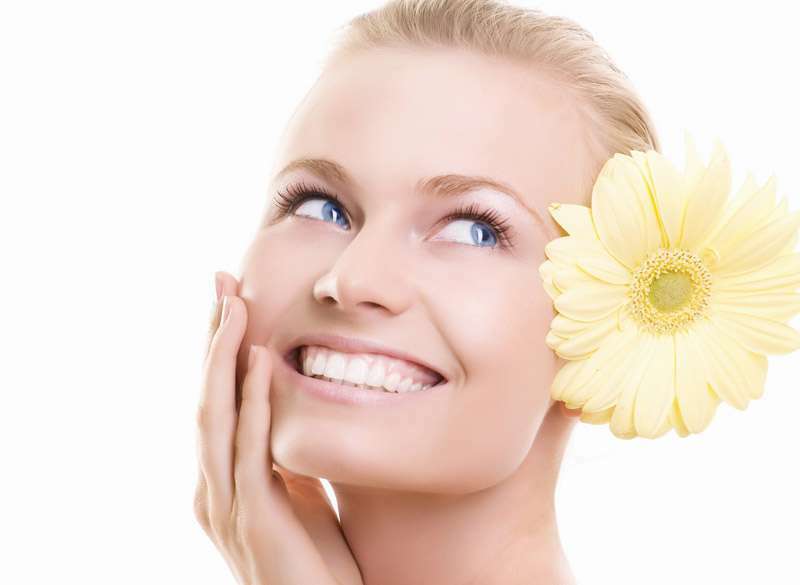 Each set of treatments is spaced approximately 4 – 6 weeks apart. There is no limit to the number of treatments you can have. Our Resident Doctor will determine your treatment protocol according to your skin condition. Any possible side effects of PRP facial rejuvenation? Minimal swelling, bruising and redness for 12 – 24 hours. Some little bruise at the needle site may be visible for 2 – 3 days. An additional procedure called ‘Micro-Needling’ if requested and used will leave the skin very red, looking like a sunburn. This again settles within 12 – 24 hours. We suggest if Micro-Needling is required to keep a clear day ahead from important events or meetings. Below you’ll find some of the great things people have said about our PRP / Vampire Facial service. I had horrible scarring in my cheeks from chronic acne for many years so I always used a lot of foundation to hide them. Following two treatments my skin feels and looks amazing! My skin is softer and brighter and an on a normal day I don’t need anything other than mascara and some tinted sunscreen! Very happy indeed. I work at Harrods in London and PRP has been all the rage, so I thought I’d try it out myself. Following my 50th Birthday this was the best treatment I’ve discovered. Within two weeks I noticed the open pores in my face had significantly reduced. I love my make up and it applies and appears so much better. My skin is now more supple, smooth and wrinkle free, what more could a girl want? Best part was it’s my own blood! I love it.